Buy a shirt to support our upcoming season! 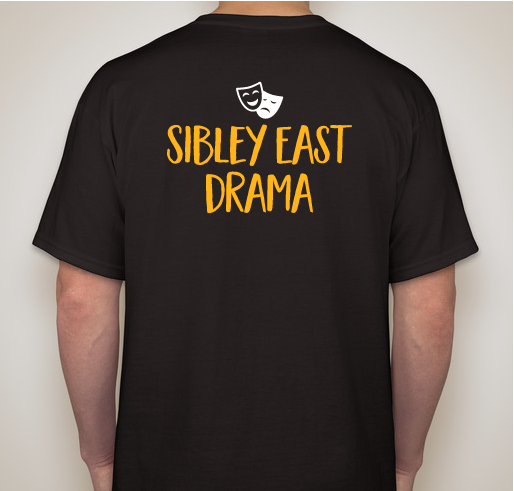 All funds raised will be paid directly to Sibley East Schools for Costumes, Set Pieces, and Props. Money raised for this fundraiser go towards costumes, set pieces, and props for our upcoming season. This season is in works to be our biggest season yet! 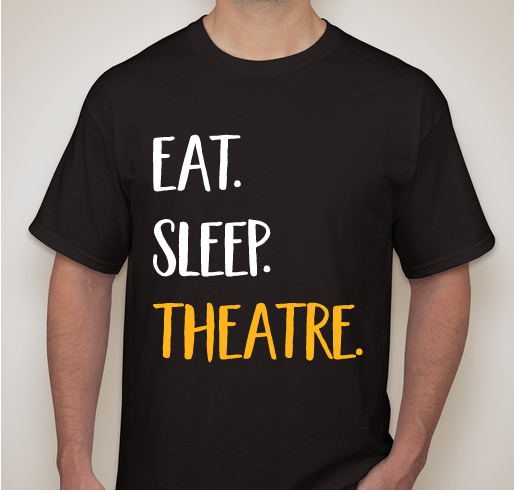 With the new auditorium come new demands: bigger sets, better costumes, and all around more funds. 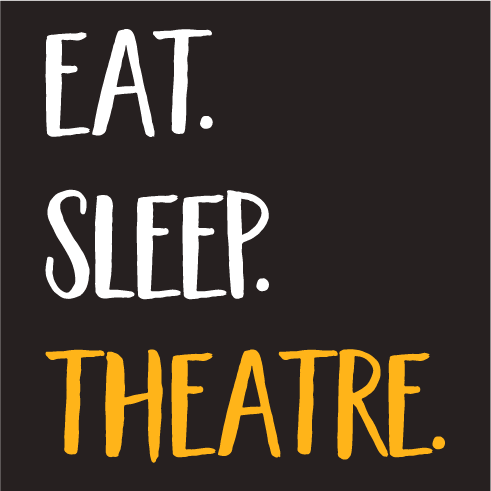 We are hoping to raise some extra money to cut back on our activity fees for students - it is our mission that all students have an opportunity to explore the arts. Ms. Micek devotes an incredible amount of time of energy for these kids. Her passion for this program is immeasurable. Because I can't get enough of these darn shows! I’m supporting SE drama because I have always believed in this program !!! We love SE Drama !!!! 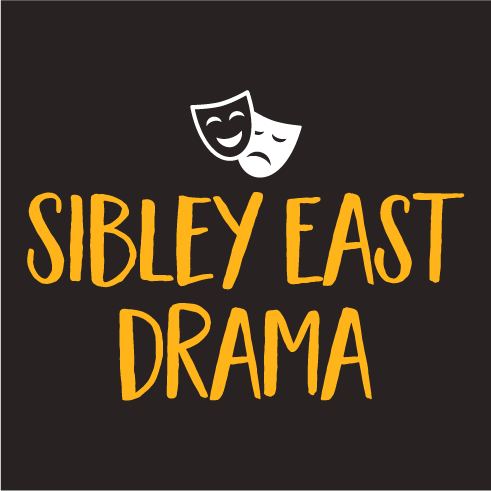 Share Why You Support "Sibley East Drama's Season Fundraiser"